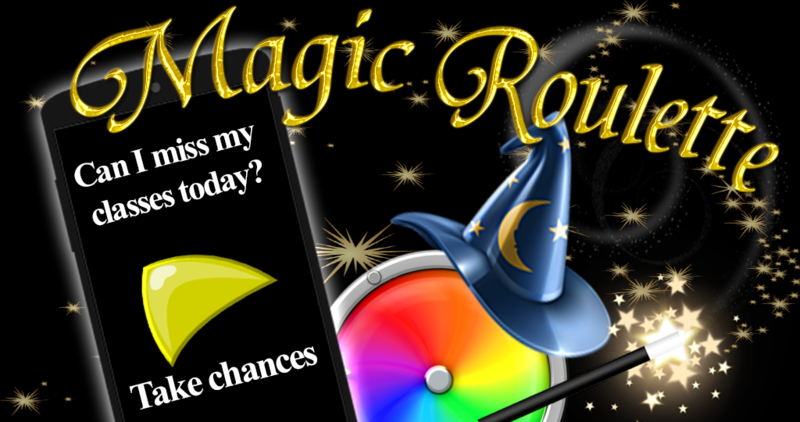 Magic Roulette is a great tool to make a decision process easier. 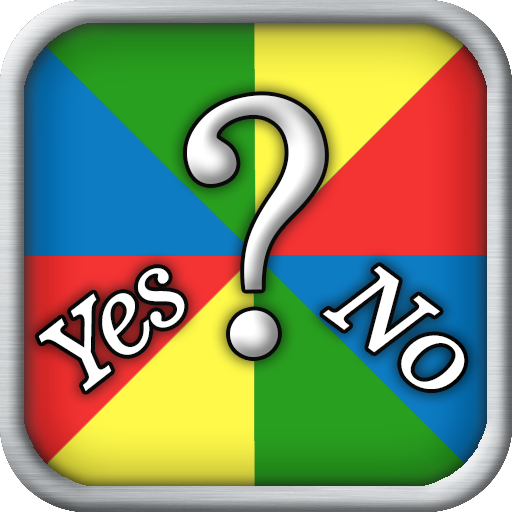 you may ask why the roulette is better? partly gave you an answer. Try it yourself now!